EGLA Communications announces the launch of “HulaDrive”, its new cloud storage platform. The product enters the market place with all the features you’d expect of a great cloud storage application at nearly half the cost of competitors. HulaDrive recently launched on Indiegogo.com last Friday beginning November 30th. Funding perks start at $20 per year for 20 GB of cloud storage. HulaDrive will sync with user’s desktop, laptop, tablet, and mobile devices. It will also sync with users’ Facebook pages, provide automatic file backups, and offer unlimited file sharing. 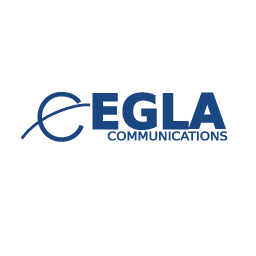 EGLA Communications also plans to offer an option for private labeling to small businesses and universities. South-Florida based EGLA Communications has formed alliances with universities and private organizations across Florida to attract talented engineers and be part of the HulaDrive team. Software developers will also have their own community on the HulaDrive to write code and share apps.